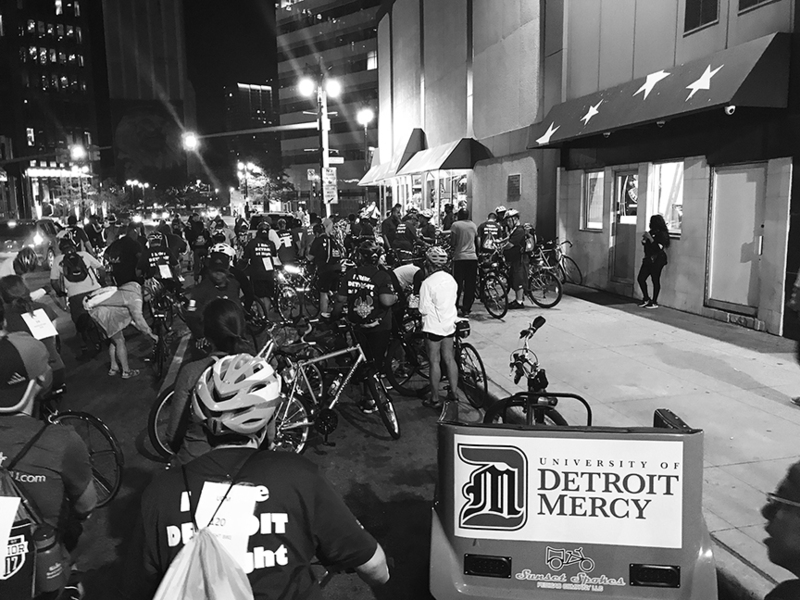 The annual Midnight Bike Ride, a Detroit Mercy tradition, took place on Sept. 15 and toured many sites of Detroit. Our 20-mile round-trip excursion through Detroit started at 8 p.m. in Parking Lot A north of Reno Hall on the McNichol’s Campus. 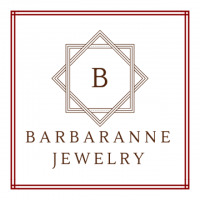 The journey highlighted such interesting places in the city as Palmer Park, Palmer Woods, Indian Village, Greektown, the cultural center, Eastern Market and the Boston-Edison District. As we prepared for the ride, easily 300 or more people gathered, among them faculty and staff, students and natives of the greater Detroit area. As we took off through the McNichols gate, you could feel the fresh air striking your face as you joyfully glided your way around Detroit. The bike ride provided more than just a workout. It brought family, friends and strangers together to smile with each other and to show appreciation for Detroit. This trip allowed us to embrace the current transformation of Detroit, where buildings are being restructured – in with the new and out with the old. Riders from previous years could see where changes had taken place. A warm dog with chili, onions and mustard was a proper way to refuel your body in preparation for the ride home. The ride also brought an historical feel to your soul. You felt a part of history, not just for Detroit Mercy Midnight Bike Ride, but as a bike rider through the Motor City. Once we returned, the 300-pack stayed strong and fought on as we continued to smile and enjoy ourselves hoping the ride wouldn’t end.